But I am here now with a brand new texture for you that I hope you will LOVE! 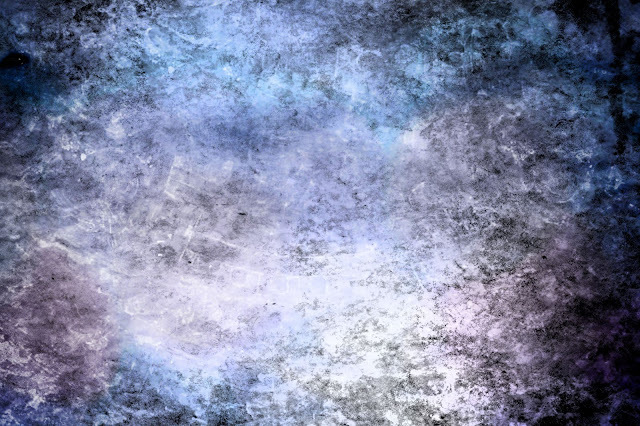 This is Five of my Color Grunge Collection, the texture is a large 3888 x 2587 and made from a real photograph then processed in CS3. As always this is FREE for you to download and use as you wish. No need to credit me just don't claim as your own and it's all good. Hope you like them...enjoy!